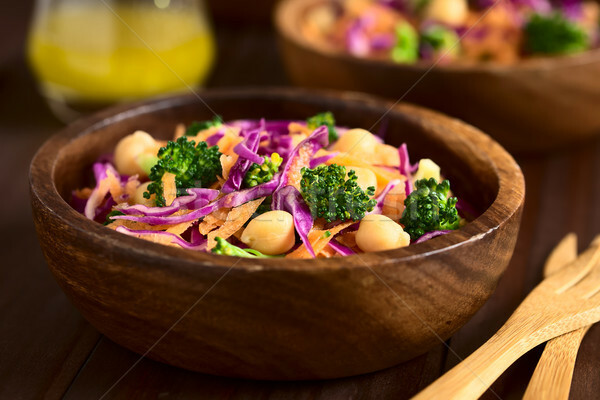 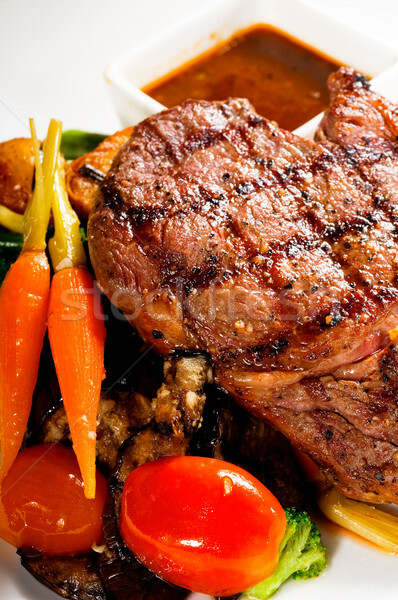 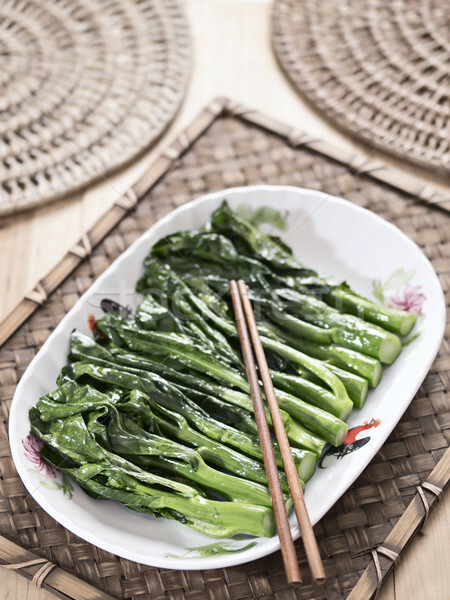 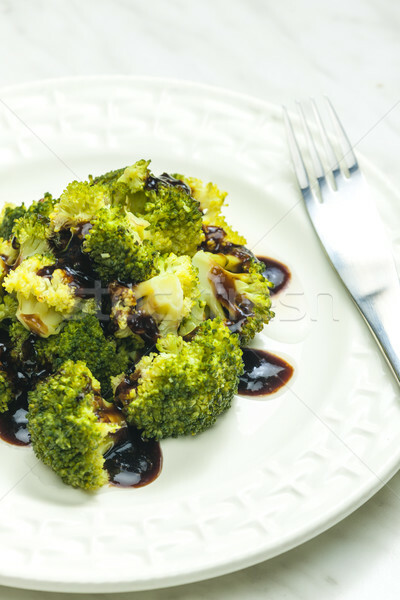 Broccoli ribs warm salad.rustic style. 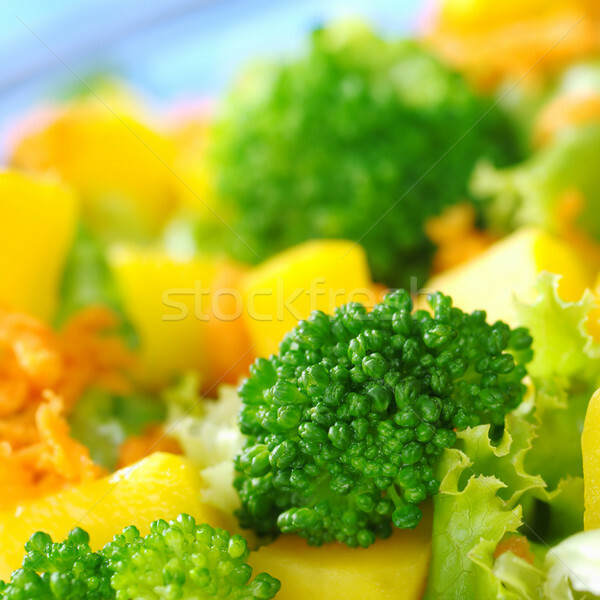 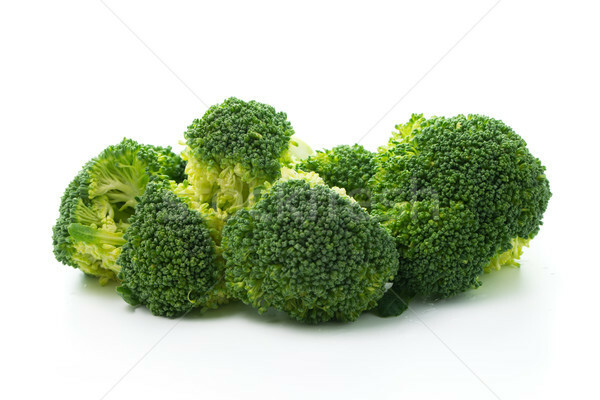 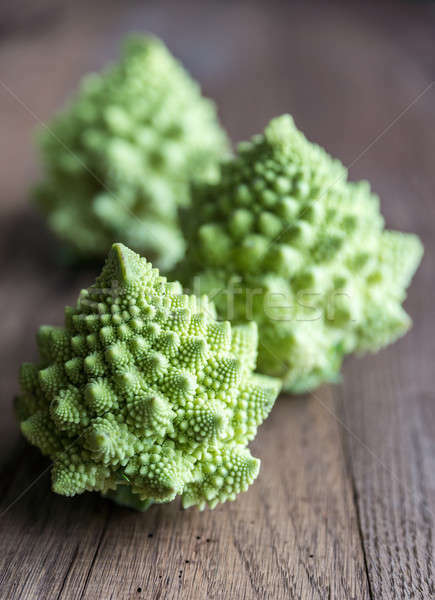 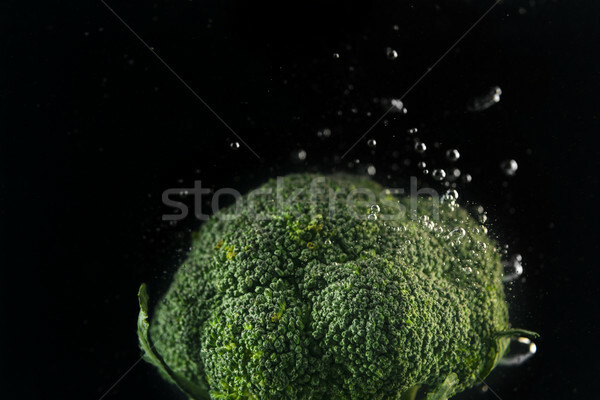 Colorful pattern of Broccoli on a green background. 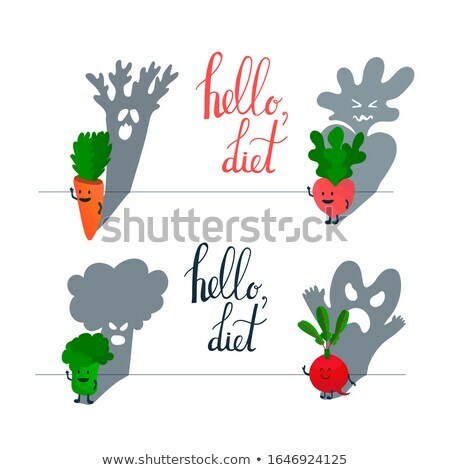 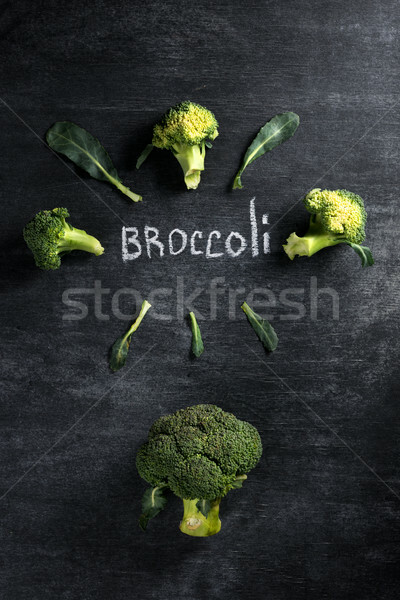 Broccoli over dark chalkboard background. 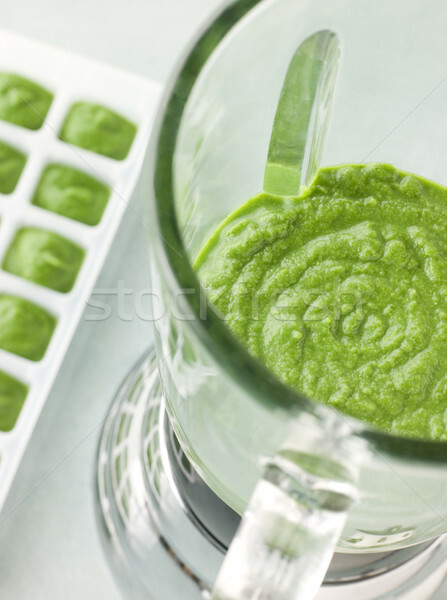 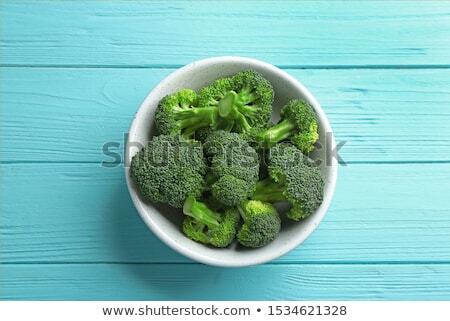 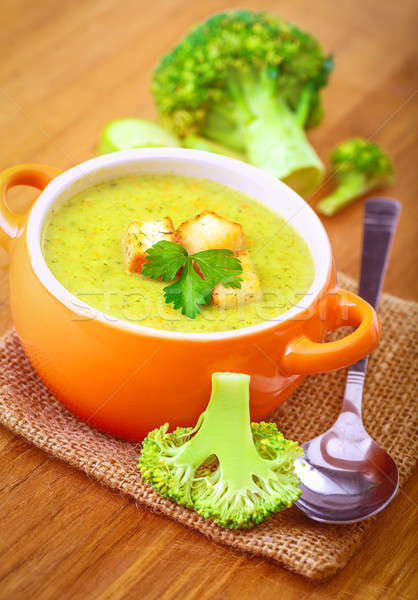 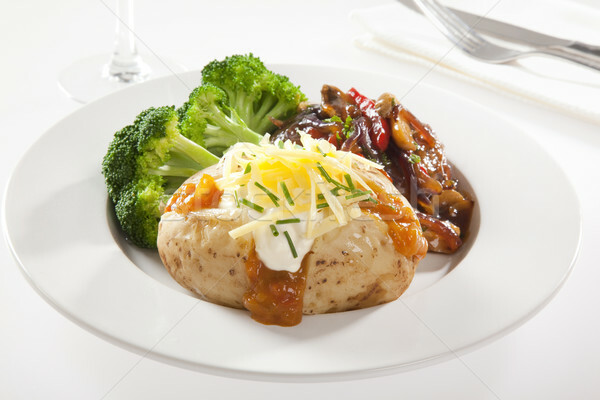 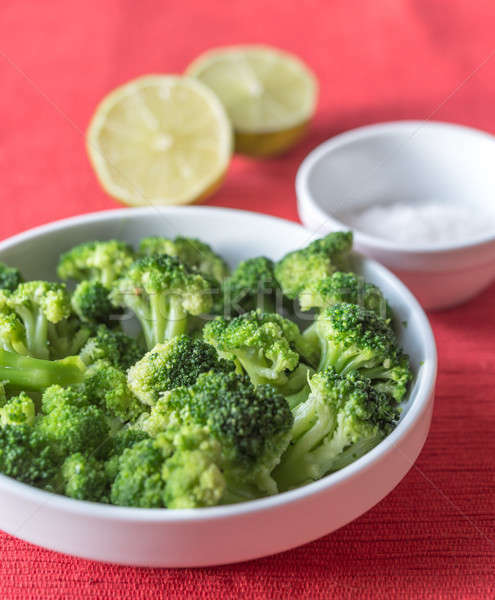 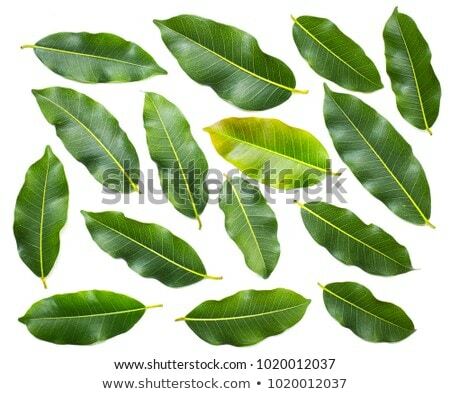 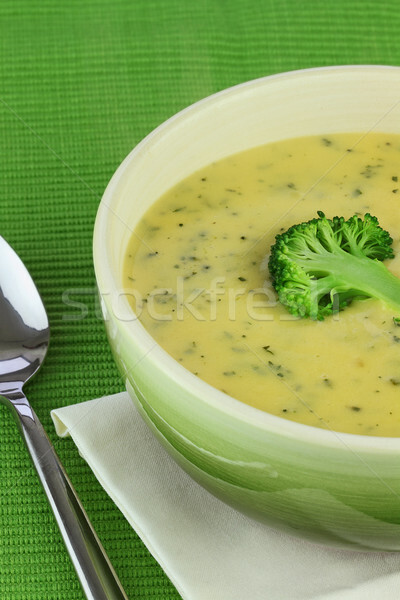 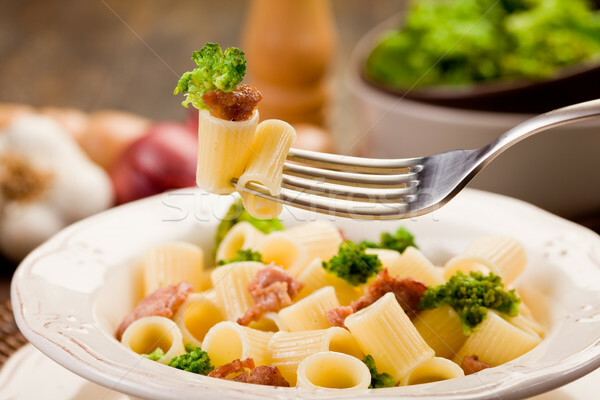 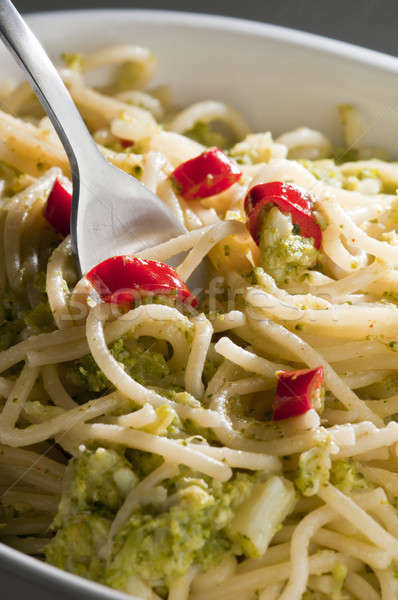 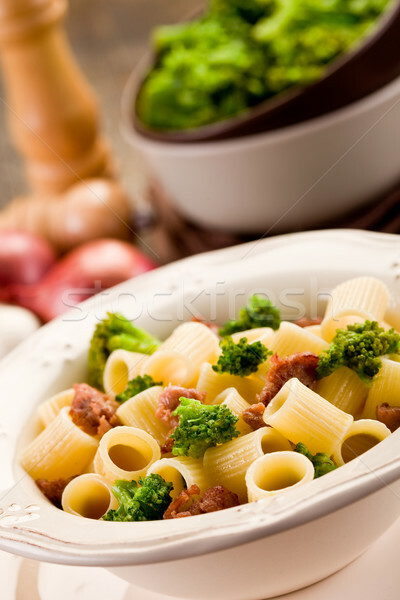 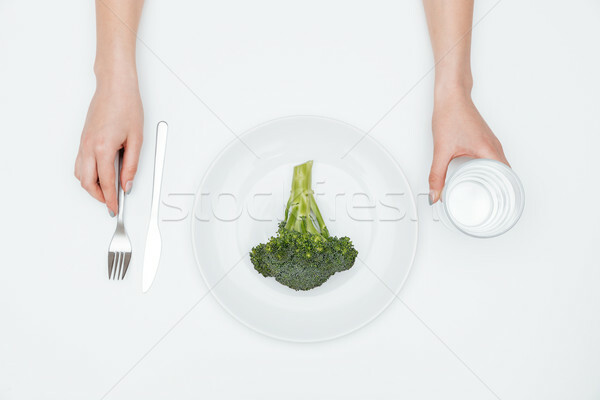 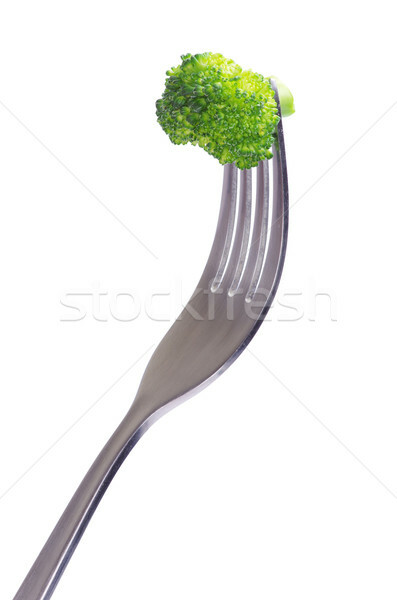 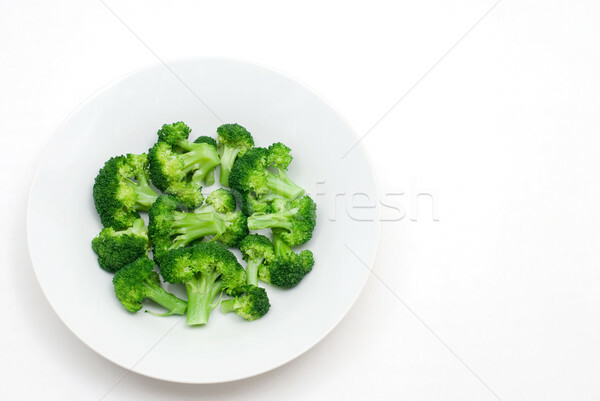 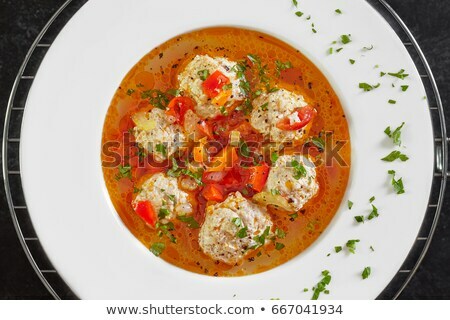 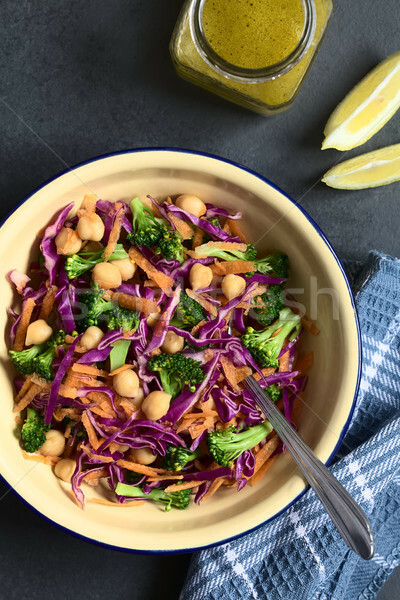 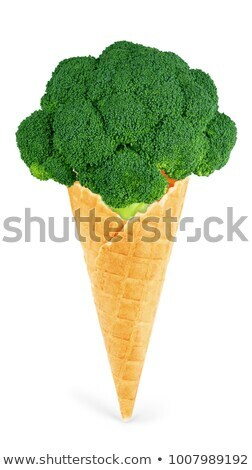 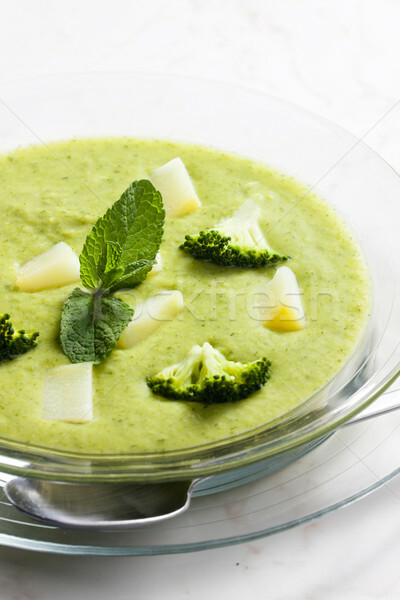 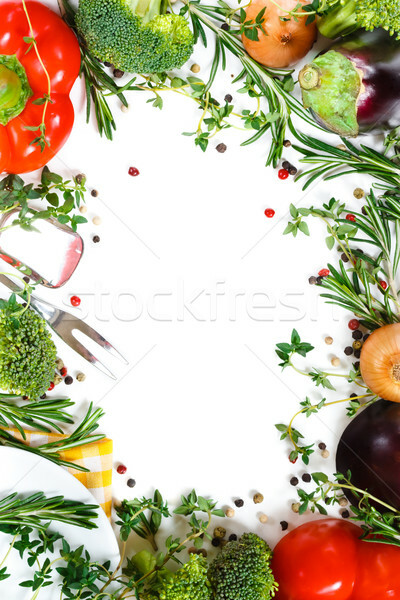 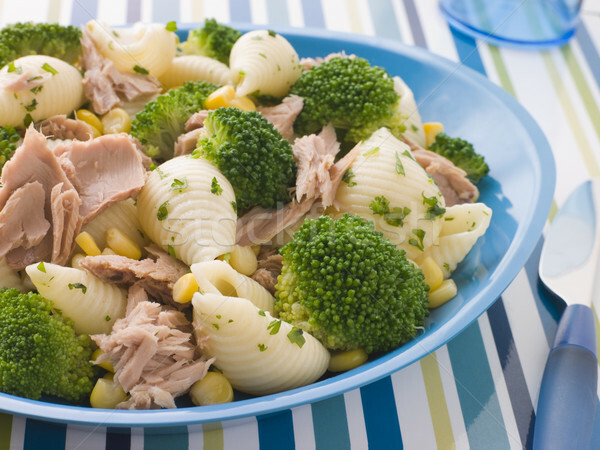 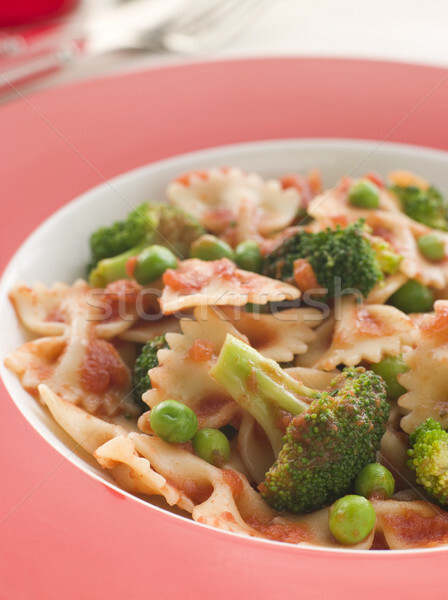 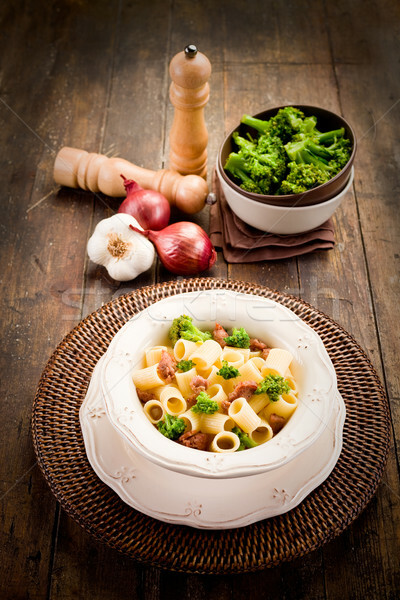 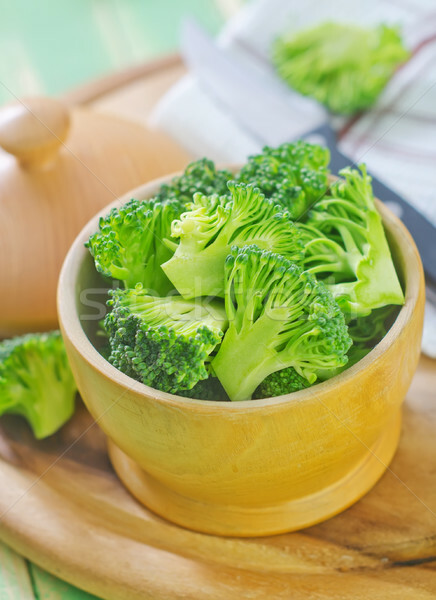 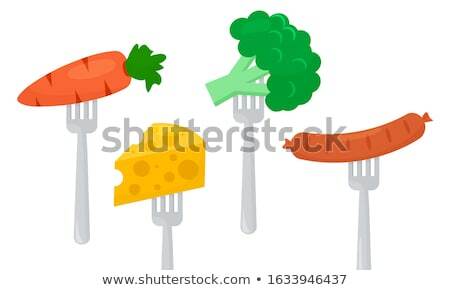 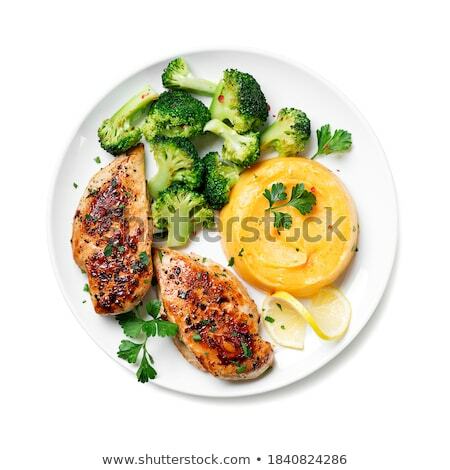 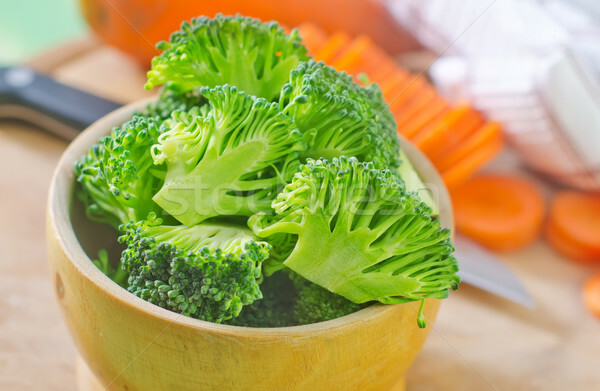 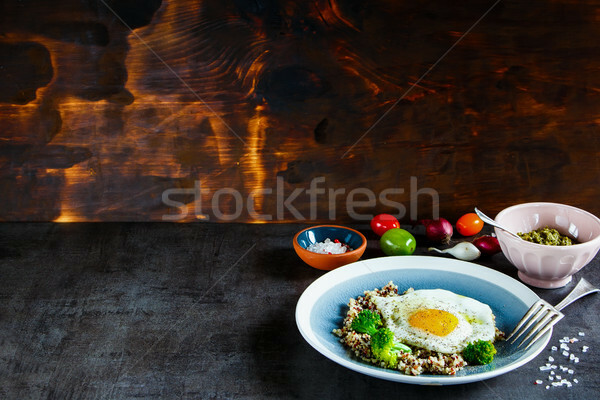 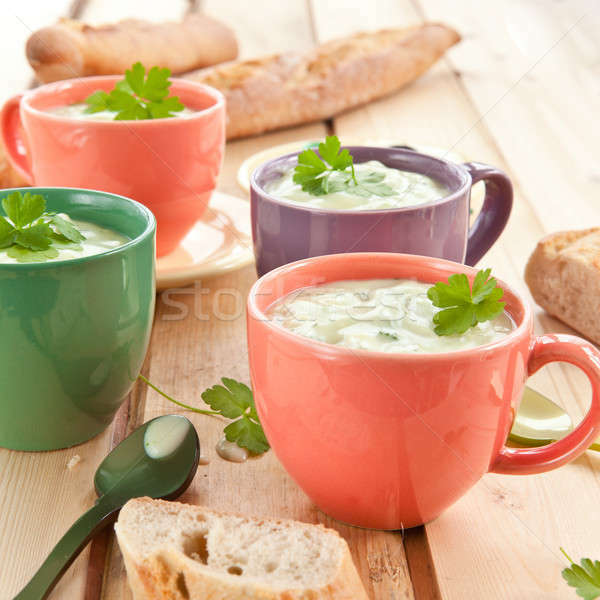 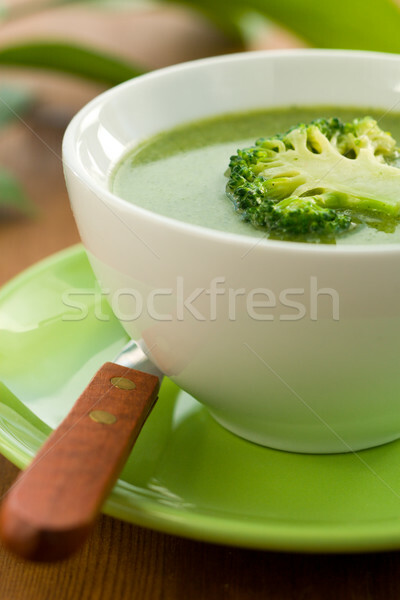 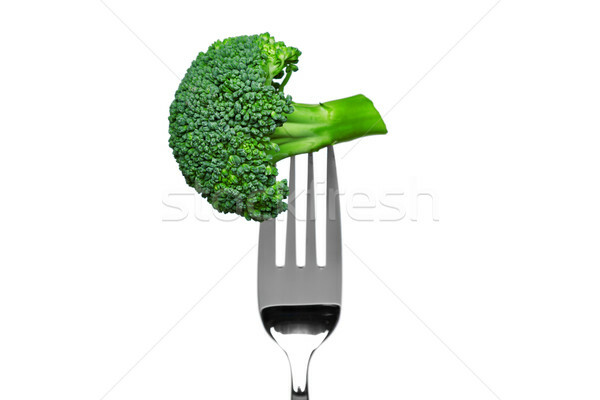 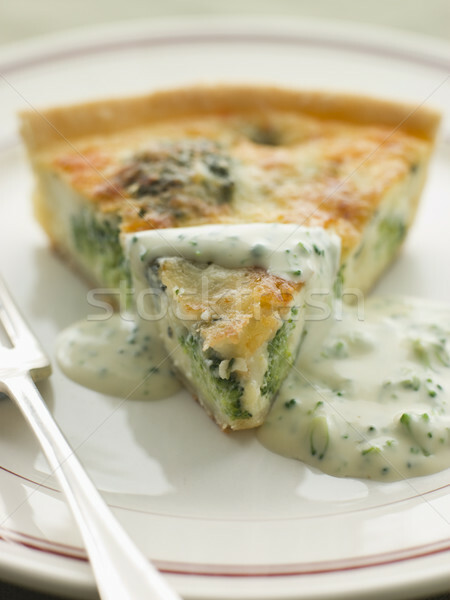 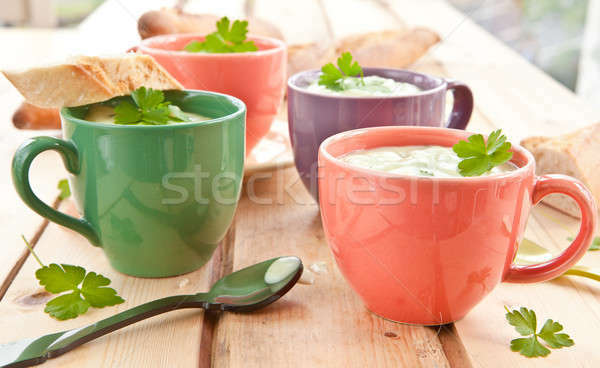 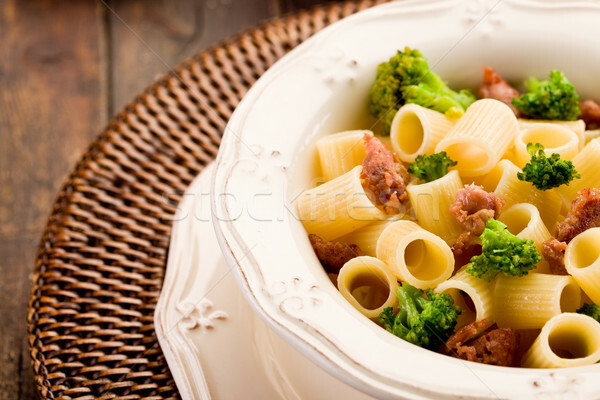 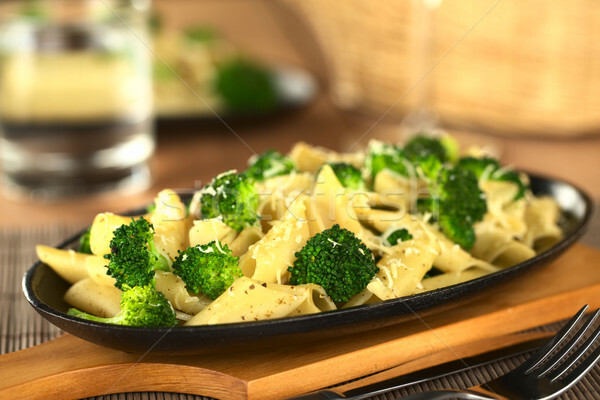 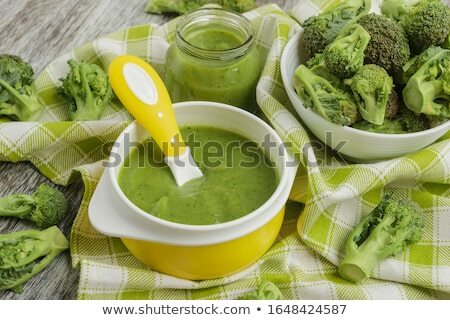 Broccoli and serving spoons on a green background. 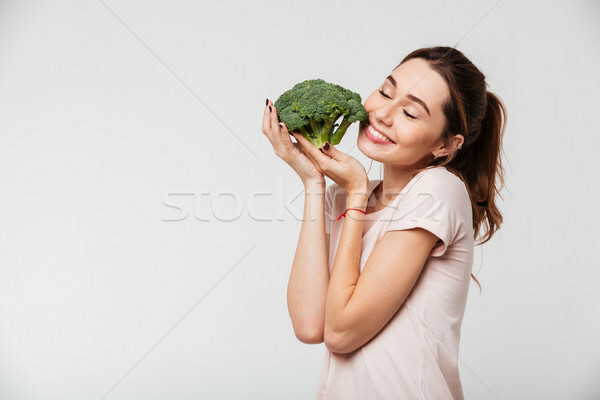 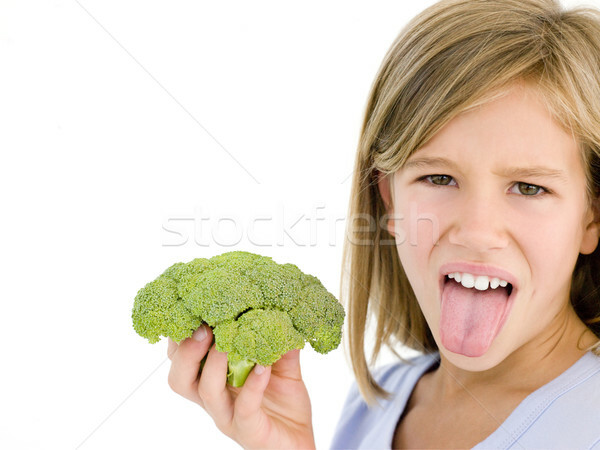 Caucasian girl laughing and holding broccoli. 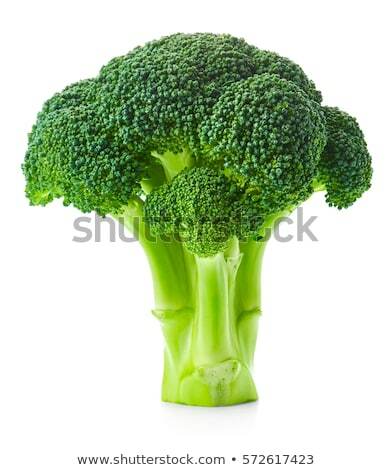 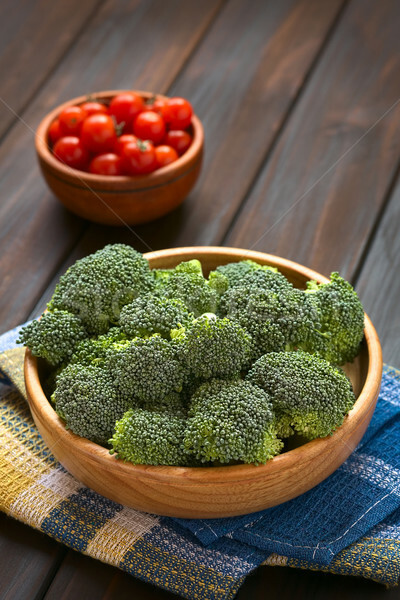 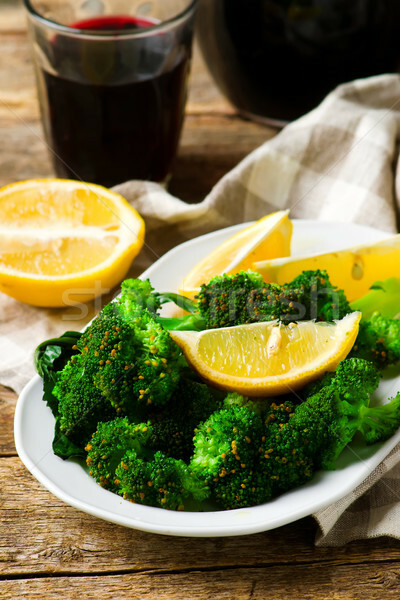 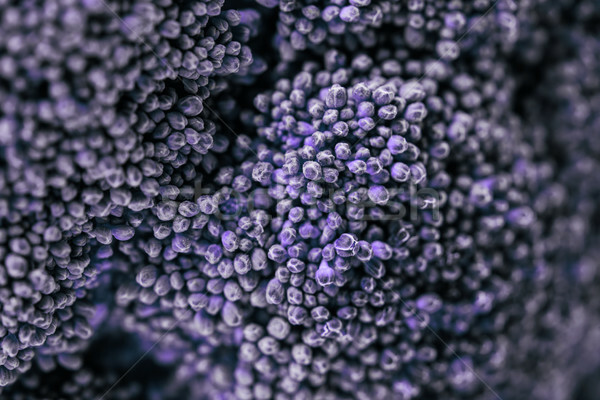 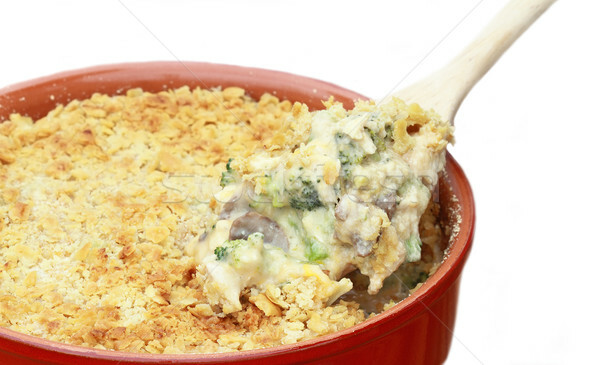 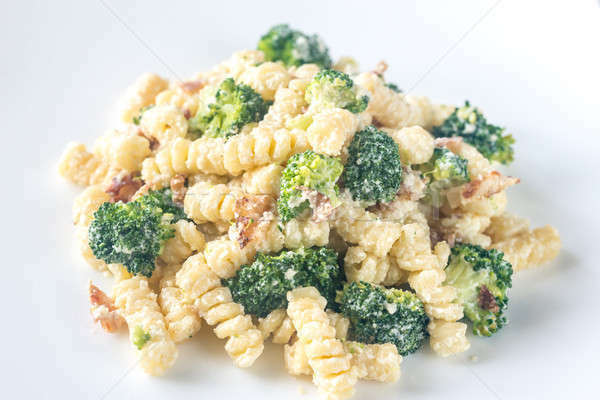 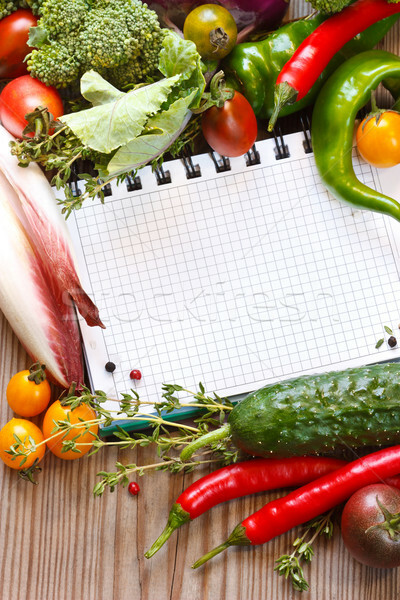 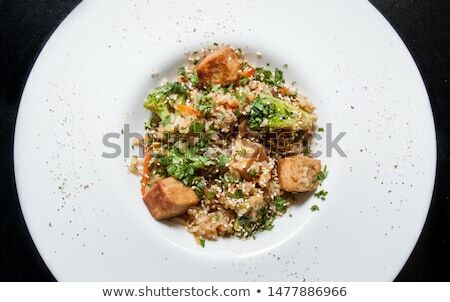 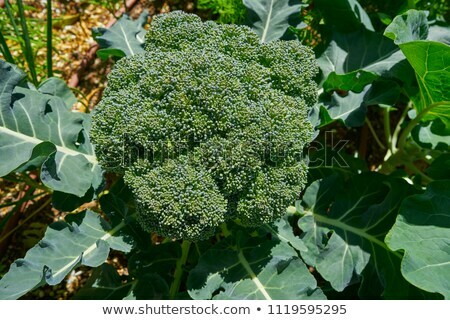 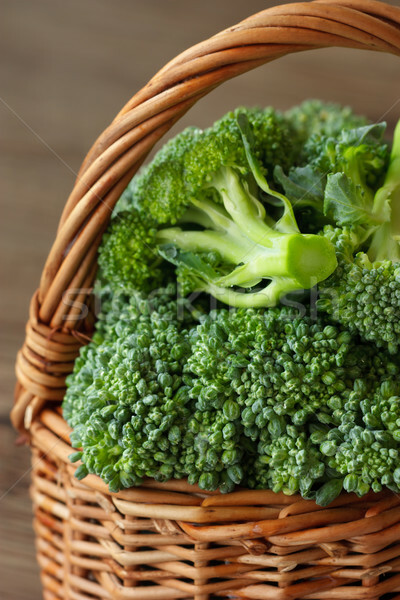 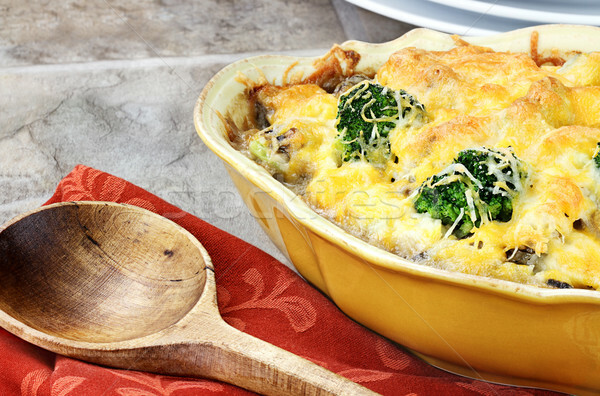 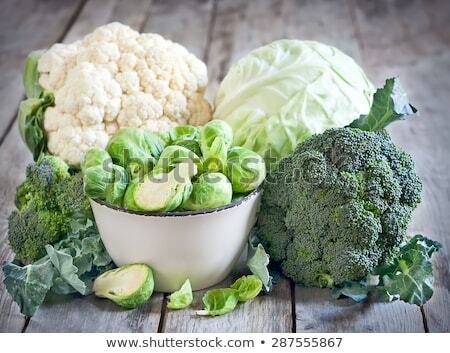 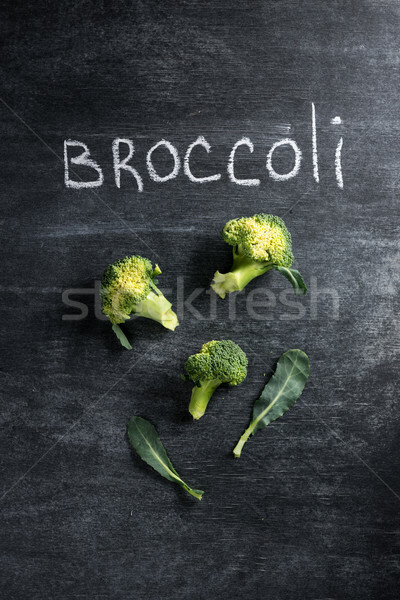 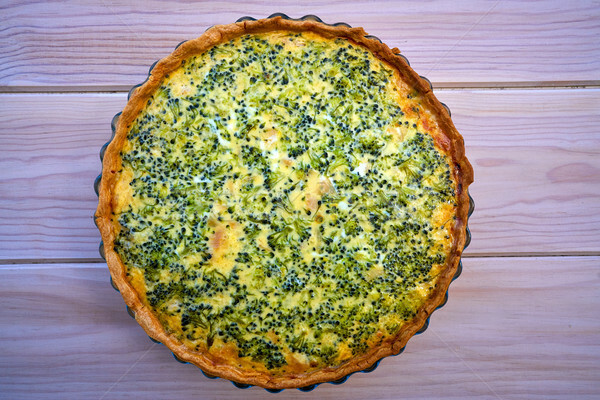 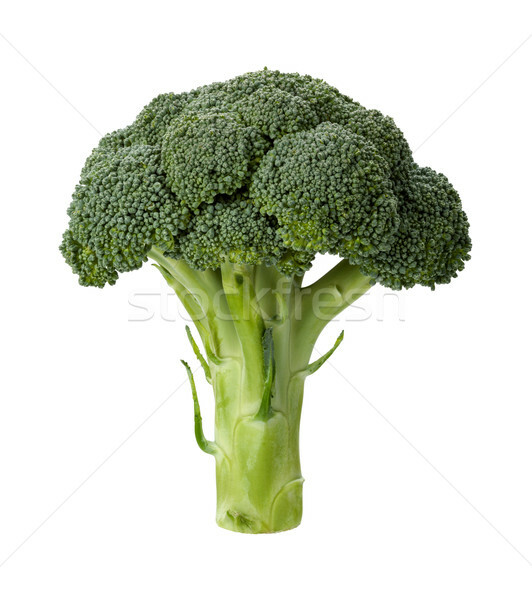 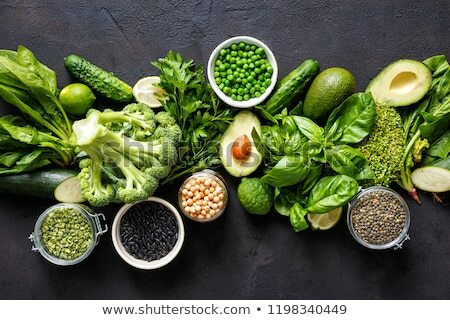 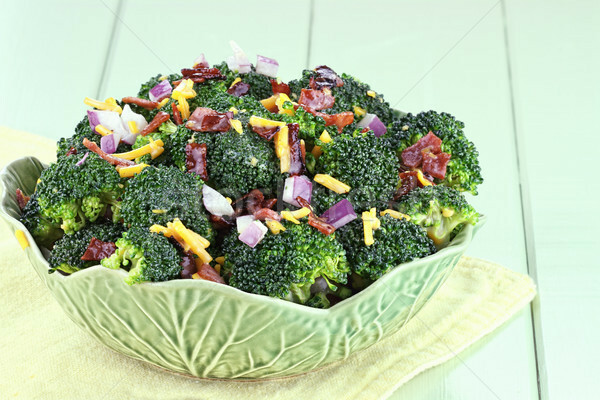 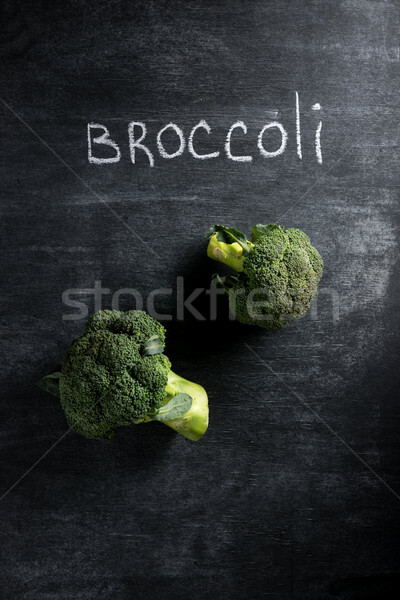 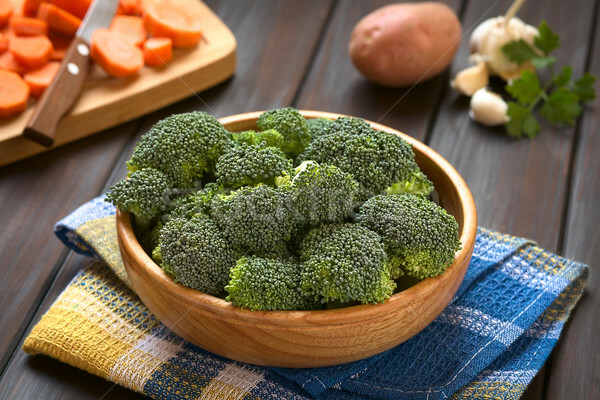 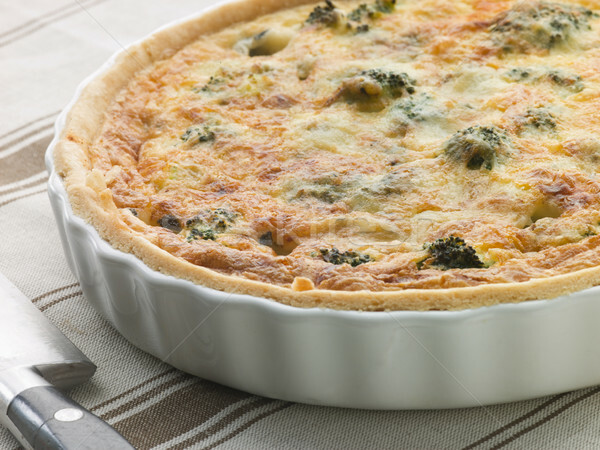 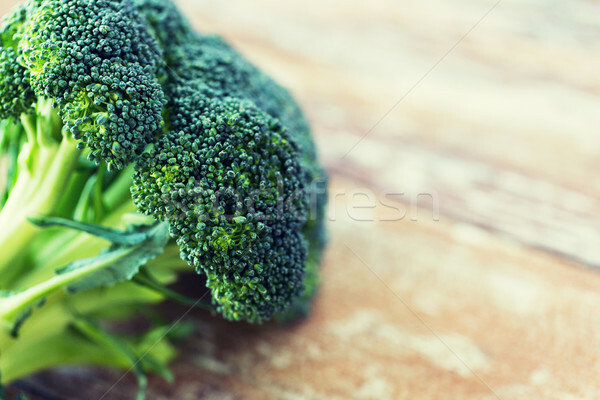 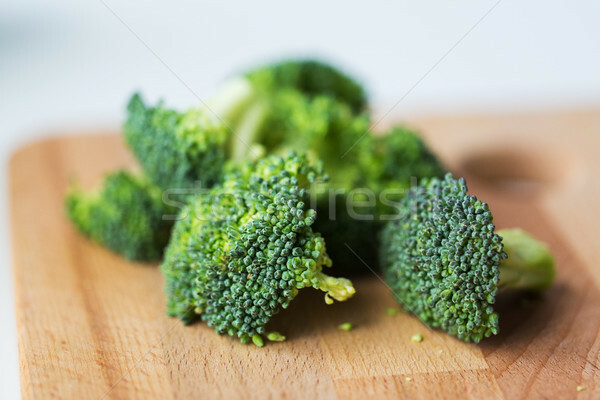 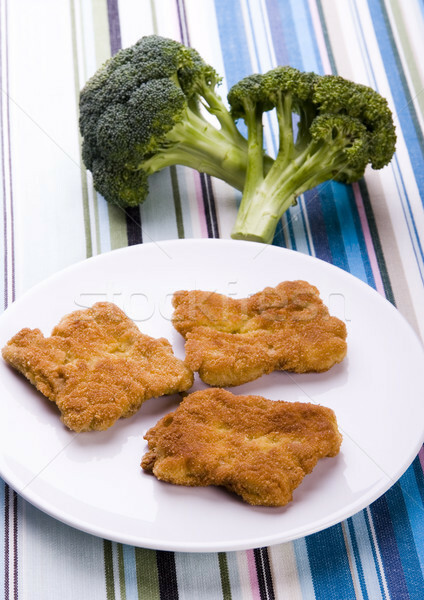 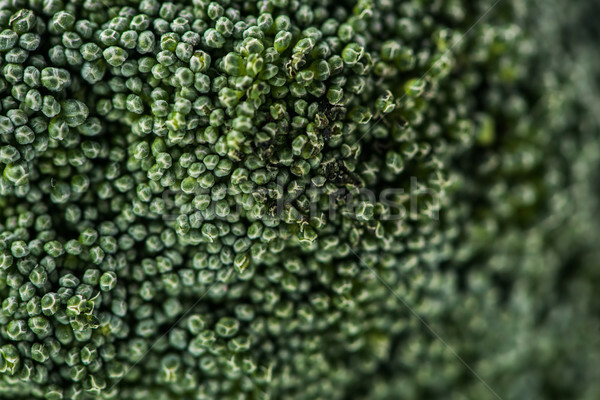 Photo of broccoli over dark chalkboard background. 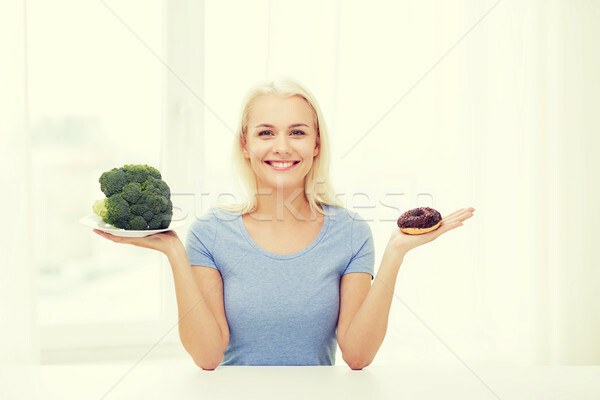 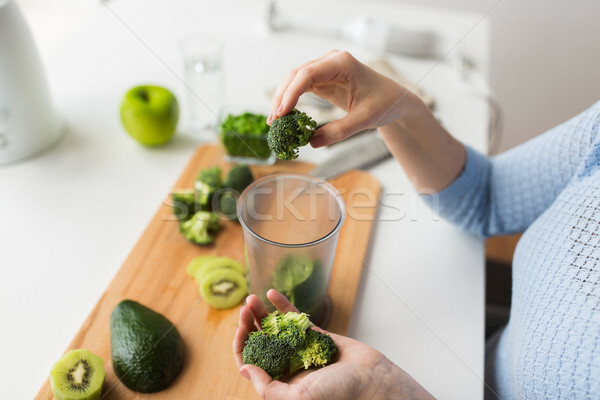 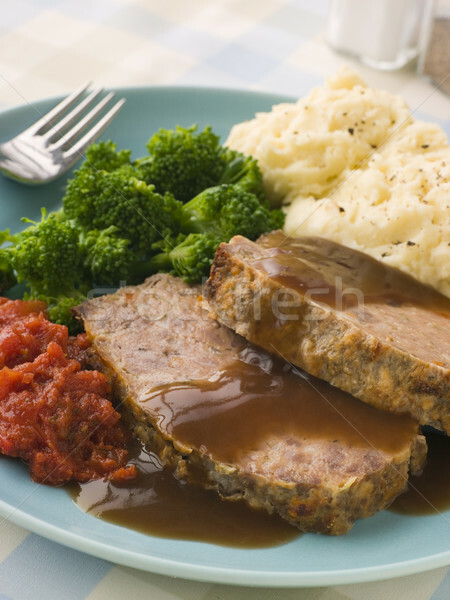 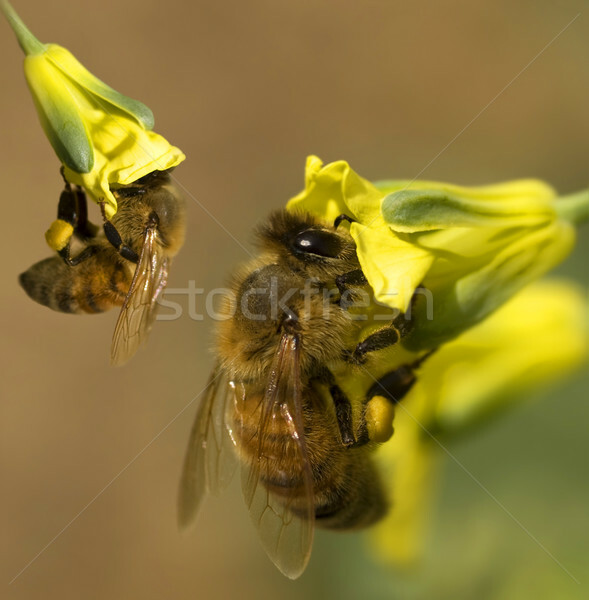 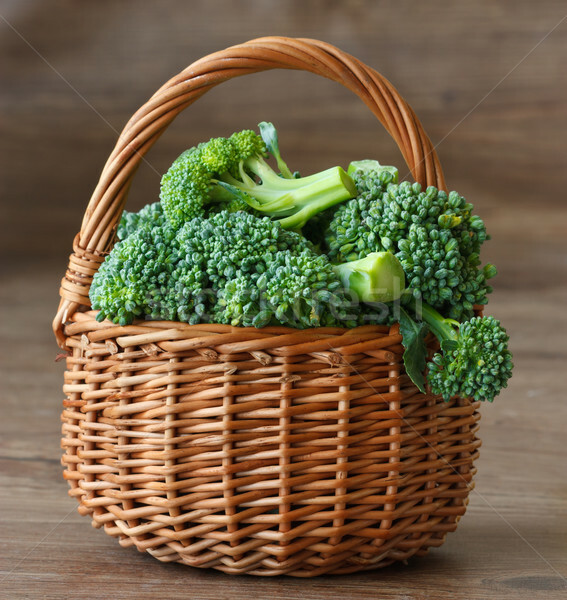 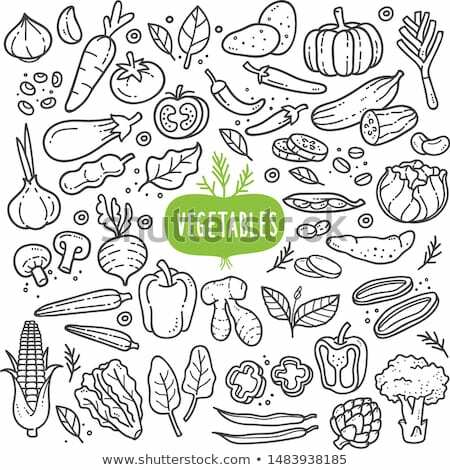 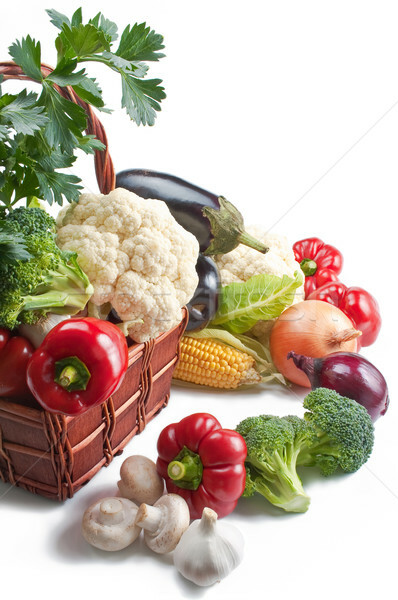 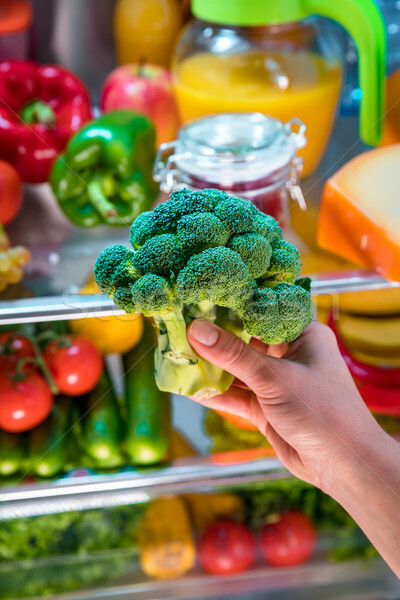 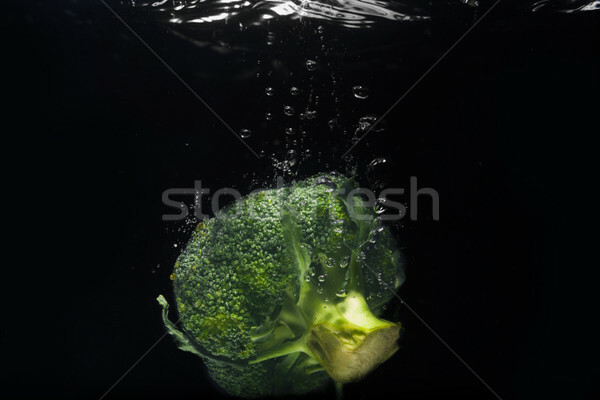 Woman takes the broccoli from the open refrigerator. 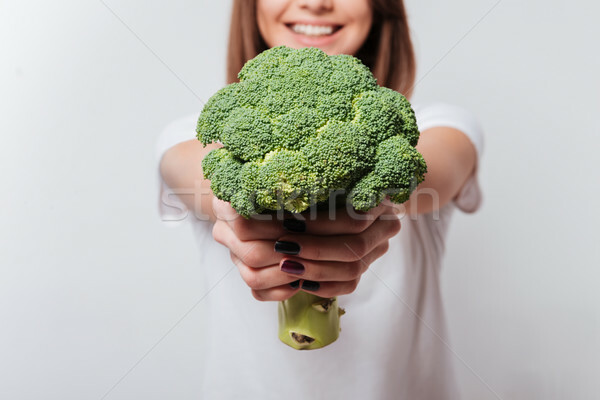 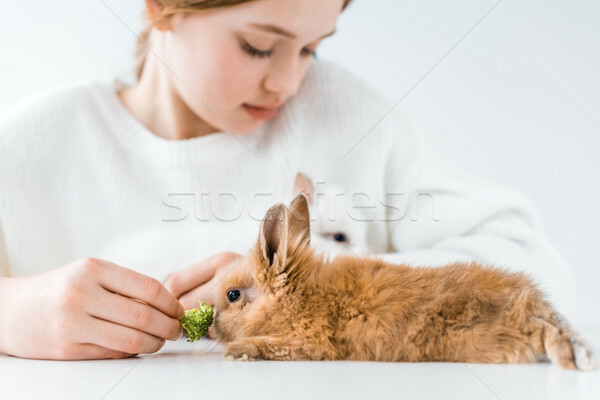 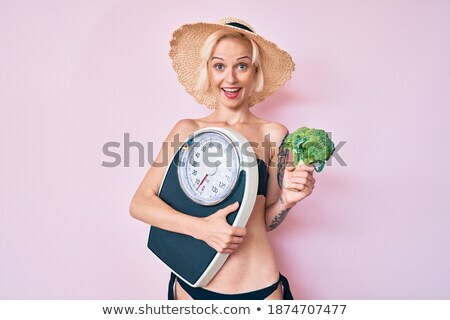 Young woman showing broccoli to camera.